Running your own freelance business comes with a lot of perks. For starters, you don’t have to deal with a commute. You can choose your own hours. Comfortable in your PJ’s? Go ahead and spend all day wearing them. Have a dentist’s appointment in the middle of the afternoon? Not a problem. While these perks are definitely worthwhile, being your own boss also has its fair share of challenges. Staying motivated, for example, isn’t as easy when you don’t have teammates or a superior to report to. It can also get lonely when the closest you come to meeting clients is a phone call or online video chat. Here are five of the most common problems freelancers face and some tips on how to overcome them. Finding clients is one of the biggest challenges freelancers need to manage. Often times, finding clients is an ongoing challenge, not something a freelancer can do once and be done with. The fact that clients are basically what keeps a freelance business alive makes this all the more stressful! A great tactic for helping you get more clients is displaying testimonials on your site. This allows anyone who reaches your website to get a feeling for what working with you might be like, and it can help build trust. This is especially true if you display testimonials together with real profile pictures of the people who wrote them and links to their social media profiles. However, in order to truly have the ability to attract clients, your testimonials should appear on all of your online assets. This includes landing pages and social media, too. Additionally, the way your testimonials are presented on mobile is crucial as 70% of an individual’s media time is spent on a smartphone. The individual pages where you display your testimonials is important, as well. They should be placed in strategic places, such as on pages with a form, the homepage, and services pages. Make sure that relevant testimonials appear for each service page. Using a testimonial platform, like Spectoos, enables you to measure the performance of your testimonials so you can make sure you are showing the right testimonials to the right people. Potential clients put themselves in the shoes of your past clients and can relate to them – they imagine that their experience will resemble the ones described in the testimonials. Considering how powerful word-of-mouth is these days, make sure you leverage your customer testimonials by displaying them prominently and in strategic places throughout your site. 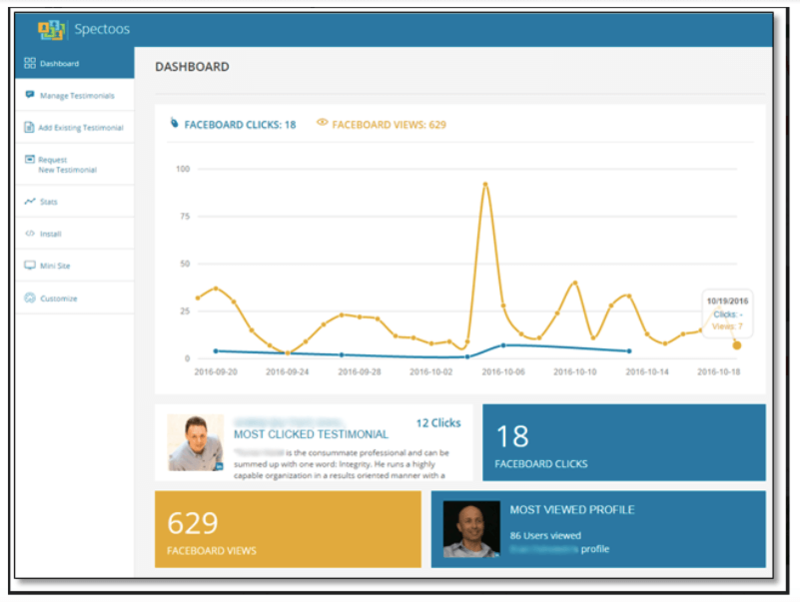 Start attracting new clients to your business by giving the Spectoos testimonial widget a try for free, and see how well it works for you! If you’ve ever been a salaried employee, you can probably relate to the experience of suddenly realizing that you’ve been sitting at your desk staring blankly at your computer screen for a while. Boredom can strike in a busy office, but the home office is by far one of the easiest places to get bored. This is why boredom is a major problem freelancers face. You might get bored with a project you’re working on. Or you might get bored with being a freelancer. Whatever the cause, there are ways to avoid boredom and alleviate it. First of all, take on work that you enjoy. This is one of the best ways of ensuring that you’ll keep enjoying what you do as a freelancer. Second, take measures to limit stress, which can make it difficult to stay focused or to get going with new projects. This can be as simple as implementing a morning routine involving something you enjoy, like reading or taking a walk, before you sit down to work. Getting your blood pumping might be all you need to reinvigorate yourself. Better yet, do some meditation. Meditating has numerous health benefits for both your mind and body. Through mediation, one can learn to focus and concentrate better. These are essential skills for a freelancer. Additionally, practicing meditation is known to help prevent numerous illnesses, anxiety, depression, high blood pressure, tension, and stress. 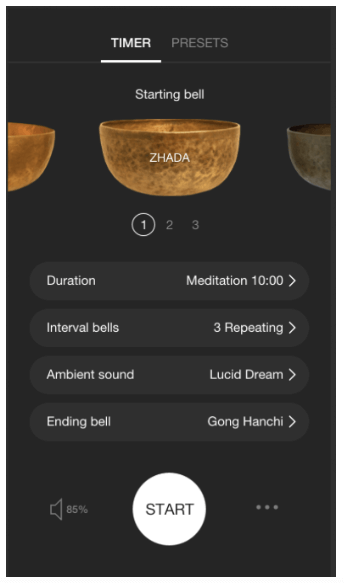 There are numerous apps, such as Insight Timer, that help users master meditation. Your mom keeps calling to get your opinion on things that are definitely not urgent. Since you work from home, your significant other assumes you can easily take care of a chore or two before he or she gets home from work. Don’t these people get what freelancing is all about? As a freelancer, you’ll face distractions from every direction, and it’ll be tough to avoid them. But the fact of the matter is that Facebook, family, and every other distraction will make an ugly dent in your income. To help you avoid distractions, equip yourself with some quality headphones that will make it easy to tune out the outside world. Then build a playlist of whatever music helps you stay focused—whether it’s a few hours of your favorite tunes or low-key background music you’d only expect to hear in a waiting room. Prevent yourself from browsing to distracting sites (the kind where one minute easily becomes sixty) by temporarily blocking them on your browser. Notifications, such as new emails and phone messages, are also very distracting. There are apps you can use that can block all notifications until you want them again or you can disable them from the settings on your phone. 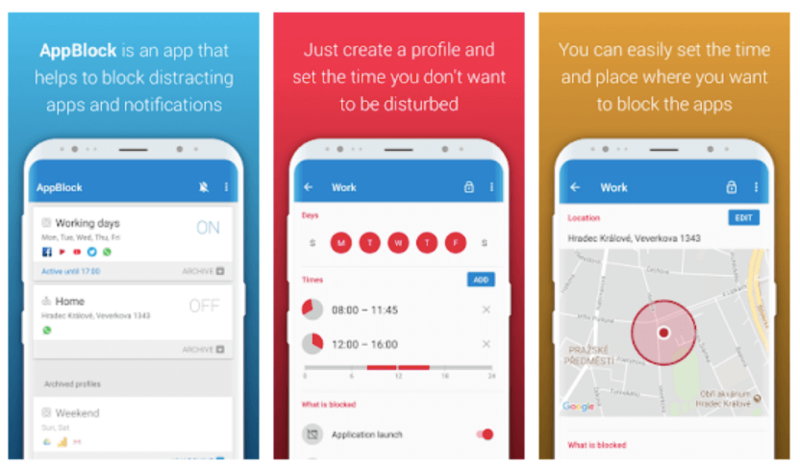 For example, AppBlock is an app for Android that helps users temporarily block distracting notifications, allowing them to stay focused. AppBlock can be activated for a pre-determined time and date, and can be set on a timer to end at a specified time. You can also disable google chrome notifications. Most freelancers will agree that their work life rarely looks the same from one month to the next, or even from week to week. Depending on the type of work you do, you might find yourself working on new projects or with new clients regularly. Sometimes you’ll be busy and in over your head, and other times you’ll have unwanted free time. For some, the lack of stability that comes with freelancing is a deal breaker. But if you want to push through despite it, there are things you can do to help ensure you have a constant stream of clients and work. For example, you can learn about creative ways to generate more leads for your business. Be in touch regularly with contacts who can help you discover new opportunities. Join networking groups on LinkedIn or Facebook, and be active there (but don’t get distracted by your friends’ baby pictures that show up on your newsfeed). Engage with others and promote yourself when and where possible. When you find an approach that works, write notes about it for later so you’ll have those valuable insights ready for you next time you need them. And remember, try your best to stay positive. Fluctuation is part of being a freelancer, and you never know what opportunities are waiting just around the corner! Have you ever really punished yourself for not going to the gym when you said you would, or for eating that extra cookie despite being on a diet? When the only person you need to answer to is you, it’s easy to get lazy about properly managing your schedule. If meeting your deadlines isn’t important to you, you’ll quickly lose clients. Don’t slip into the habit of putting off work or leaving projects to the last minute. Create a schedule that will give you ample time to work, so you can be less stressed and do a better job. Remember to take breaks, which are important for keeping yourself refreshed. Consider using a tool like e.ggtimer to help you schedule in breaks or end them on time. This tool is phenomenal as you can pick and choose exactly how much time you would like your timer to be set for. The Week Plan app is great you’re looking for an online planner to help keep your schedule on par and your deadlines met. Additionally, Week Plan is even equipped with a Pomodoro timer. 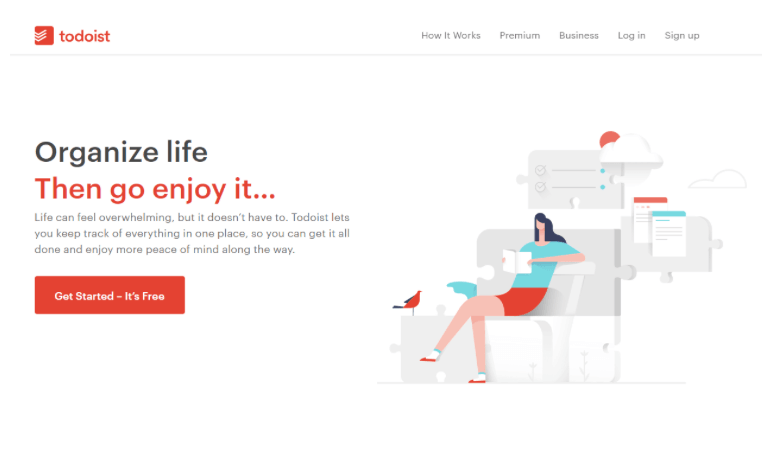 You can also try Todoist, which is an app that can help you better structure your schedule. You’ll never have to worry about forgetting a meeting or an important assignment again. You can also create budgets, make time-tables, and more. The ap even provides an analytical service to determine how productive you were on each day. There isn’t only one type of person that makes the best freelancer. After all, there are a lot of freelancers out there. But most of them can relate with the various challenges that come with the job. We hope these tips will help you address some of the most important ones so you can keep going strong! Ready to defeat the challenge of not getting enough clients? Sign up for Spectoos and let your testimonials do the marketing for you!